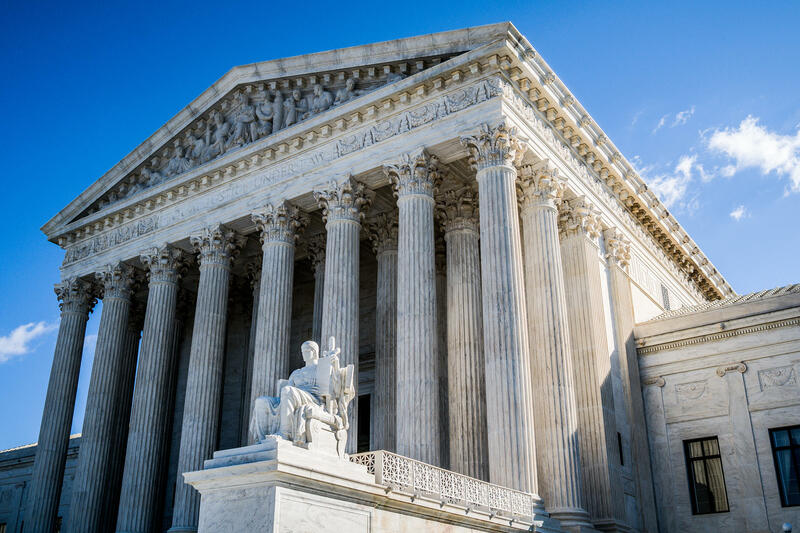 The U.S. Supreme Court has operated with eight instead of nine judges for over a year now since the death of Justice Antonin Scalia, but that may change soon. Judge Neil Gorsuch could be confirmed to the High Court within a matter of days. On this edition of River to River, host Ben Kieffer talks with Tony Gaughan, professor of law at Drake University, and Todd Pettys, H. Blaire and Joan V. White Chair in Civil Litigation at the University of Iowa, about what to expect if that occurs. “He has a reputation as a conservative, and he’s young – those are probably the two most significant things,” says Pettys. Since Supreme Court judges hold their positions for life, Gorsuch’s relatively young age means he could be around for a long time, and, Pettys says, his conservatism has to do with the way he interprets the law – literally as it is written. A more liberal judge would interpret the law based more on the spirit in which it was written, rather than on the letter. To obstruct Goruch’s appointment, Democratic leaders have threatened to filibuster his confirmation hearing – a threat that Senate Majority Leader Mitch McConnell has countered with a threat to employ what’s called “the nuclear option.” This would entail lowering the threshold of votes needed to confirm a justice from 60 out of 100 to a simple majority of 51. “There are very significant ramifications to both Democrats’ decision to filibuster and McConnell’s decision to employ the nuclear option. It means we could end up with a more conservative justice on the court down the road if Trump has a second opportunity,” says Gaughan. During the hour, they also discuss cases recently before the U.S. Supreme Court, including a case about racism and jury deliberation, a case involving deadly force by police, and the court’s decision to overturn a death-penalty sentence after an expert witness testified the defendant was more likely to commit future crimes because of his race. 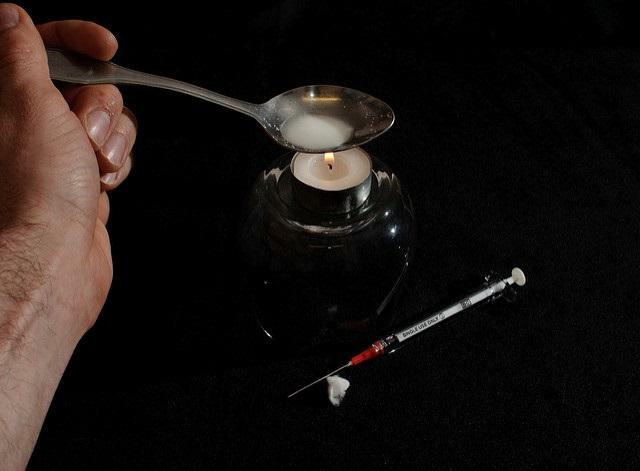 The nation is battling a heroin and painkiller abuse problem. While Iowa’s fight has been less severe than some other states around the US, according to the Department of Public Health, opioid related emergency room visits in Iowa have more than doubled in the last decade. During this hour of River to River, host Ben Kieffer talks with Lori Peter, who lost her son Kelly to a heroin overdose in 2015. When Should You Get a Civil Emergency Alert? Just after 7:00 p.m. central time on Monday, a civil emergency alert went out to cell phone users in parts of Eastern and Central Iowa. That message went out by mistake. During this hour of River to River, host Ben Kieffer talks with John Benson, spokesperson for Iowa Department of Homeland Security and Emergency Management.